Sport Fish Panama Island Lodge is a place for traveling anglers who are looking for an upscale all-inclusive “trip-of-a-lifetime” while fishing in Panama. Like no other fishing lodge in the country we offer a private island experience for our clients looking to catch Marlin, Tuna, Roosterfish, Cubera Snapper, and over 20 other gamefish species in truly unique setting. Family owned and operated by passionate fisherman; we aim to give our clients the best experience possible while fishing in Panama. And even more special, we only host one group at a time…so your group will have the entire island lodge to yourselves! 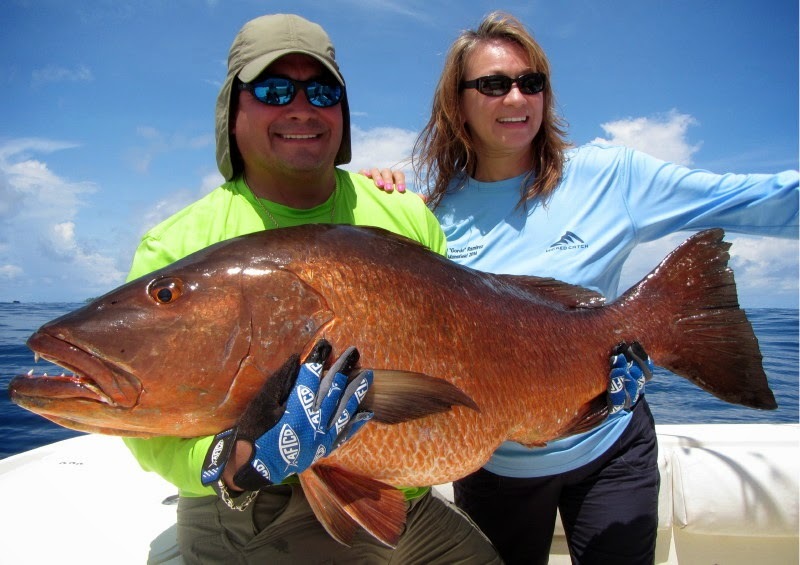 What makes us a unique Panama sport fishing lodge? The proximity to the excellent fishing grounds for starters. The www.FishPanamaToday.com remoteness of our tropical island paradise that is a little self-contained hideaway. We are completely “off the grid” and located inside Panama’s Gulf of Chiriqui National Marine Park. The Paridas Archipielago is a scattering of over 25 nationally protected tropical islands and our lodge is smack dab in the center! No roads, no stores…just a tropical jungle island paradise. Included also are 19 coral reefs, and the abundant wildlife. A thirty minute boat ride (12 miles) from Boca Chica, and a one hour ride from David’s port of Pedregal, brings you to the largest island in the chain…Isla Paridas. Beautiful white sand and palm tree lined beaches await your exploration. Our Panama sport fishing lodge overlooks the Pacific Ocean teeming with turtles, schools of baitfish, and migrating whales. 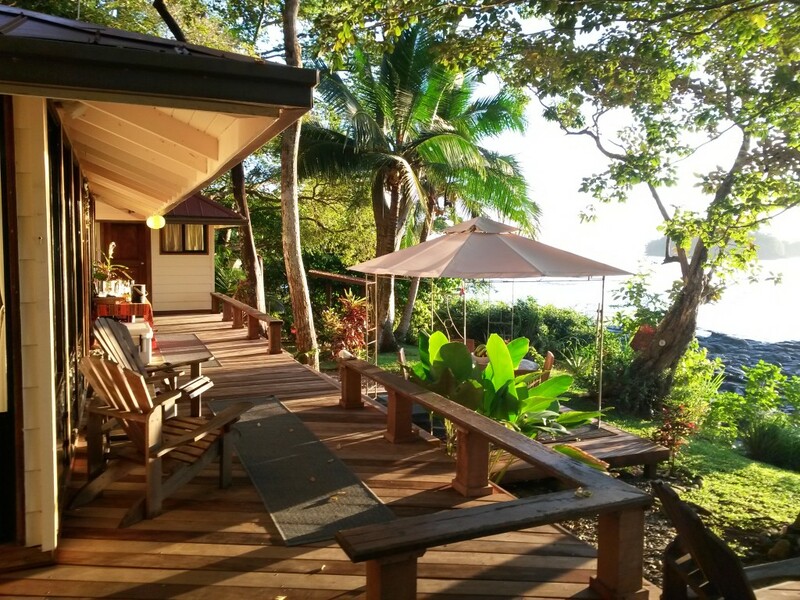 Snorkeling, beach combing, bird watching, ocean kayaking, or just hanging out at the lodge will provide endless days of activities for those not fishing. The lodge is located 12 miles off the Pacific coast in the middle of Panama’s Gulf of Chiriquí National Marine Park on Isla Paidas. The surrounding property consists of pristine jungle and white sand beaches all within the protected national park. Although we are “off-the-grid” our boutique lodge offers full amenities to our guests fishing in Panama such as air conditioning, laundry service, hot water, and high speed WiFi Internet. We can accommodate up to 8 guests in our comfortable ocean side guest house and we provide a top notch personal chef that serves up freshly prepared dishes daily from only the best local ingredients. We also offer a truly All-Inclusive experience as all meals and alcoholic beverages are included in the cost! Built in 2003…Sport Fish Panama Island Lodge was originally constructed to be a vacation home to enjoy while we were fishing in Panama. We realized that the centralized location of the island, here in the heart of the Gulf of Chiriquí, and our proximity to the epic sport fishing at Hannibal Bank, Isla Montuosa, and Isla Coiba makes this the perfect spot for a fishing lodge. 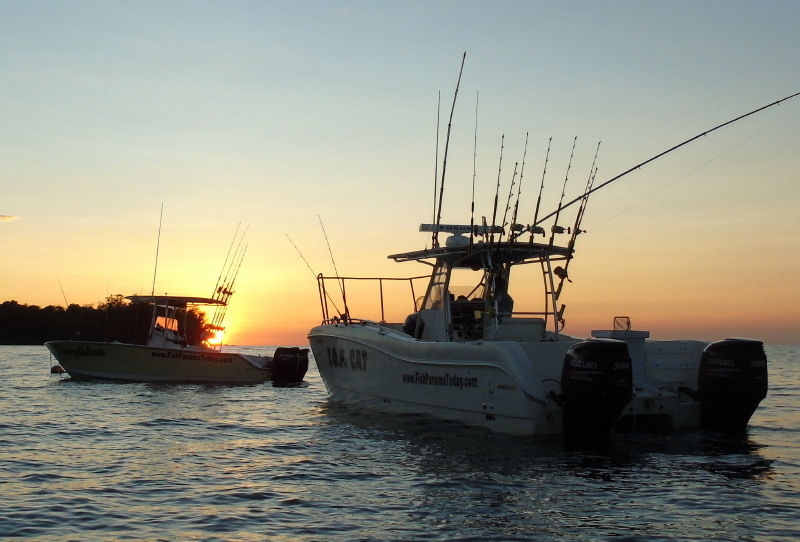 We also know from experience that there are a few traveling anglers who are willing to pay a bit more for upscale accommodations, highly maintained fishing boats, top of the line equipment, professional staff, and a truly personalized experience while on a fishing vacation in Panama. 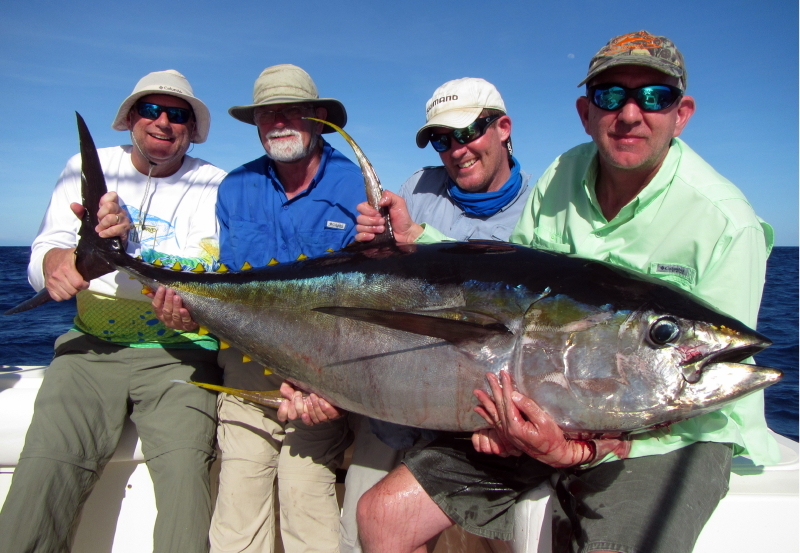 Captain Shane started hosting groups from our lodge in 2005 and we have been growing ever since. 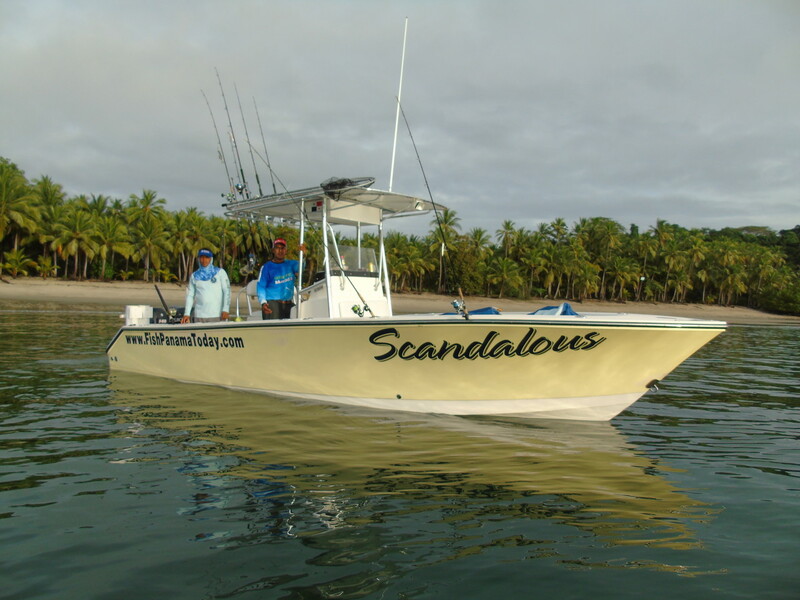 Sport Fish Panama Island Lodge is the perfect remote location for discerning sport fishing enthusiasts who are looking to fish Panama in style!